Directed by Anthony and Joe Russo, the sequel to 2011′s Captain America: The First Avenger revolves around Steve Rogers who struggles to embrace his role in the modern world. 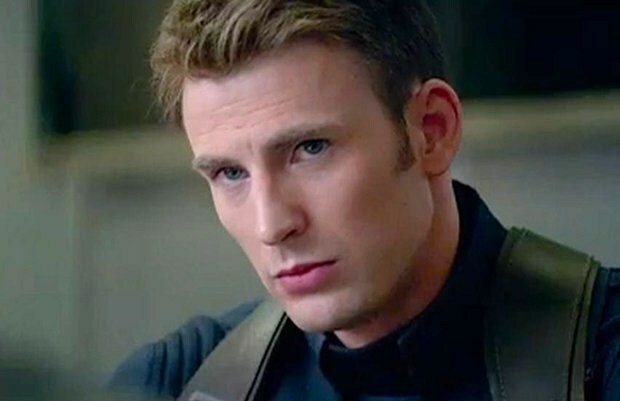 In other words, this time, he teams up with Natasha Romanoff, aka Black Widow, to battle a powerful yet shadowy enemy in present-day Washington, D.C.
Also starring Sebastian Stan, Frank Grillo, Samuel L. Jackson, Cobie Smulders, Scarlett Johansson, Toby Jones, Emily VanCamp, Hayley Atwell and Maximiliano Hernández, Captain America: The Winter Soldier is set to hit theaters on April 4th, 2014. So, looks good or what? 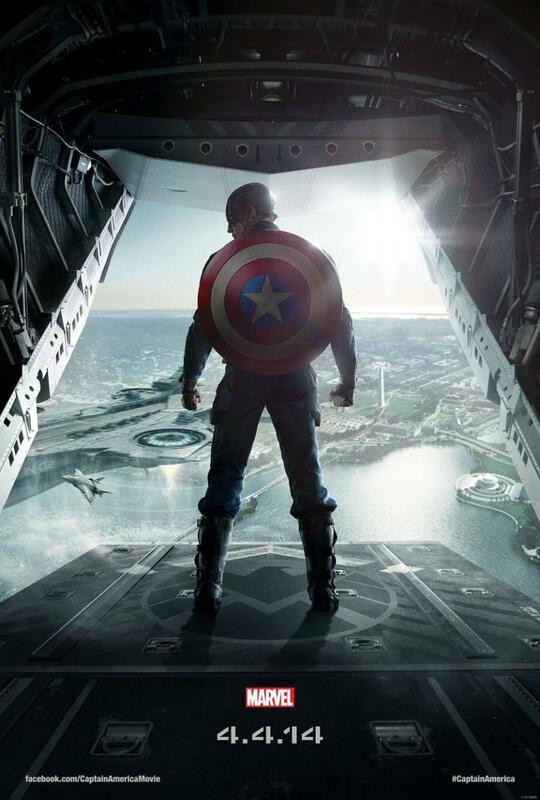 First Poster For CAPTAIN AMERICA: THE WINTER SOLDIER Revealed, Trailer Arrives This Thursday! Reproduction without explicit permission is prohibited. All right reserved. Photos & certain artwork used on MovieProNews are copyright protected and are the property of their respective owners. & other trademarks used herein are the property of their respective owners. 126 queries. 0.072 seconds.